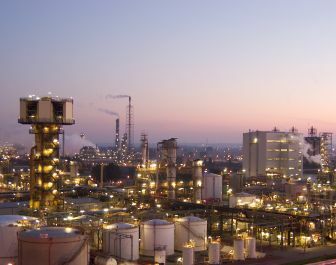 According to BASF’s press release on March 14, the German chemicals company will increase its capacity for cyclohexane oxidation at its Antwerp, Belgium site by about 50,000 tons per year. “By expanding the cyclohexane oxidation capacity, we are further increasing backward integration of the polyamide value chain at the Antwerp Verbund site. This debottlenecking project will help us to reduce our dependency on external suppliers of cyclohexane oxidation products,” says Hermann Althoff, Head of the Polyamide and Intermediates global business unit at BASF. BASF notes that total investment is around 10 million euros. The expansion is expected to be completed by the end of 2014. Cyclohexane oxidation products are important intermediates for caprolactam and adipic acid, starting materials for polyamide 6 (PA 6) and polyamide 6.6 (PA 6.6). BASF says PA 6 and PA 6.6 are used in lightweight components for cars, flexible food packaging, fishing lines and nets through to textile fibers for outdoor sportswear and carpets.